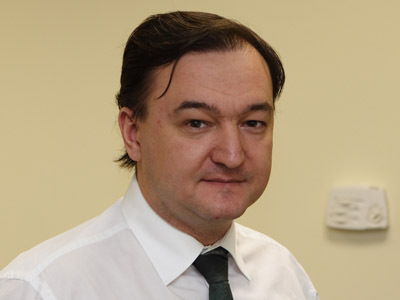 A new EU parliament resolution states the European Union must introduce visa sanctions for all Russian officials involved in the death of Hermitage Capital attorney Sergey Magnitsky. ­The EU parliament has also reccommended that European financial assets of those Russian officials should be frozen. 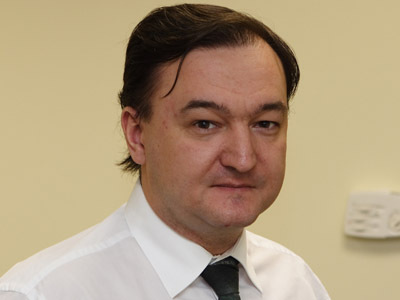 The resolution claims that the arrest, conditions of imprisonment and death of Sergey Magnitsky in 2009 violated fundamental human rights, and the posthumous inquiry into his death highlights the weaknesses of the Russian judicial system. 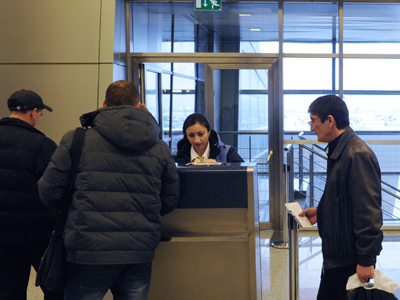 In June this year, seven countries – Netherlands, Canada, Norway, Greece, Latvia, Portugal and France – voted for the so-called 'Magnitsky Bill' at the Organization for Security and Cooperation in Europe. Netherlands, Poland, UK and Sweden have also already called on their parliaments to adopt sanctions against the officials believed to have been involved in the case. 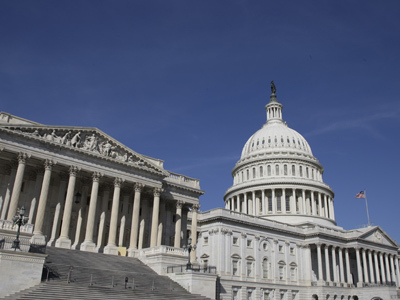 In the US, a piece of legislature called the Sergey Magnitsky Rule of Law Accountabilty Act is under consideration by the Congress. It suggests measures against persons responsible for “the detention, abuse, and death of Sergey Magnitsky and other gross violations of human rights” in Russia via an entry ban and asset freeze. 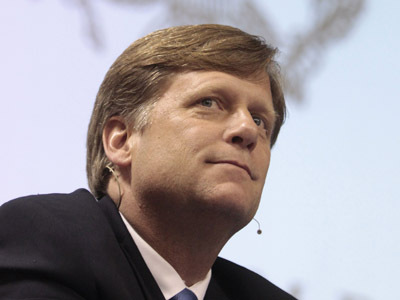 Russia has replied by introducing similar sanctions against an undisclosed group of US officials implicated in violating the rights of certain Russian citizens such as Viktor Bout and Konstantin Yaroshenko. Sergey Magnitsky, a 37-year old Russian attorney representing a UK-based investment firm, died in November 2009 after being held for 358 days in a pre-trial detention centre. He was arrested after becoming a prime suspect in a 2008 tax-evasion investigation. However, the Hermitage Capital Management Fund claim the arrest came after the lawyer uncovered a multi-million-dollar corruption scheme involving high-ranking state officials. Officials say Magnitsky failed to receive proper medical treatment while in pre-trail detention and died as a result of complications from untreated pancreatitis and a heart condition. He died eight days before he would have had to be released or brought to trial.